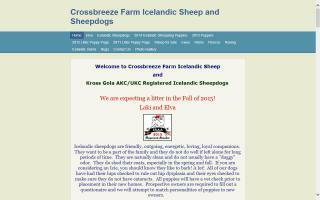 We specialize in raising and selling registered Icelandic Sheep. This ancient breed is known for its high quality wool, meat, and milk. 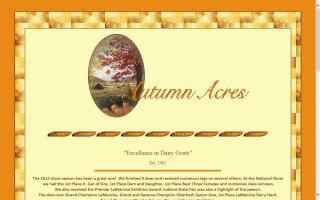 We at Fat Blossom Farm are committed to sustainable and ecologically sound agriculture. 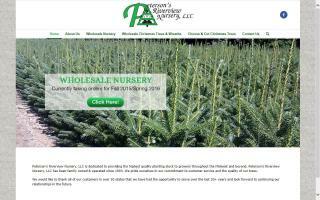 We use only organic methods. Long rotations and a broad diversity of crops ensure that the land stays in balance. 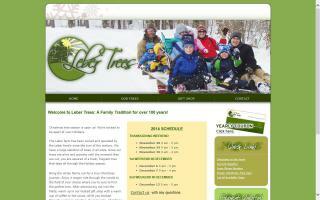 Leber Tree farm has a rich family tradition of quality Christmas trees for over a century! As of 2014, reported offerings include: coffee, beans, and fruits. As of 2014, reported offerings include: baked goods, cheese, crafts, flowers, herbs, vegetables, honey, jams, maple products, soap, trees, coffee, and fruits.